We visited the Gelang Patah Tuesday Night Market, last week and tried the Burger Bakar. 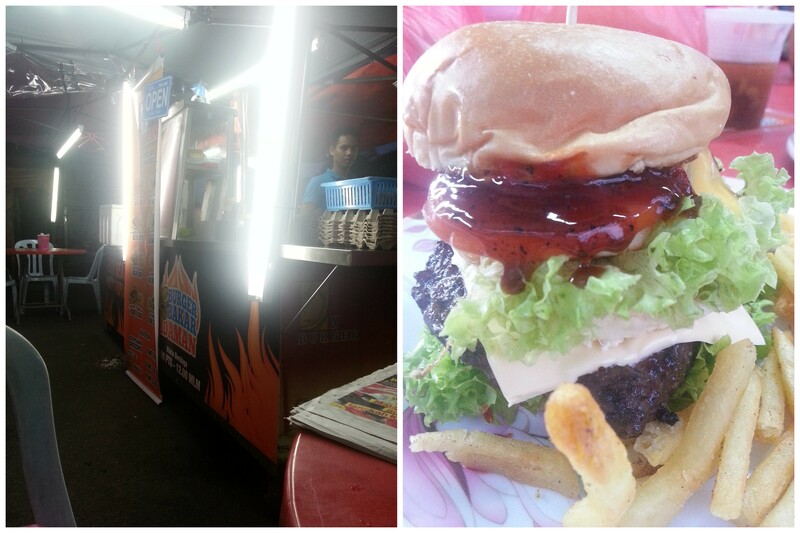 Awesome burger, better than the McDonalds, A&W, Subway and even the pasar malam favourite…Burger Ramly. Price ranging from RM8 to RM13, it was delicious. Has to be considering the pasar malam was just across the street. 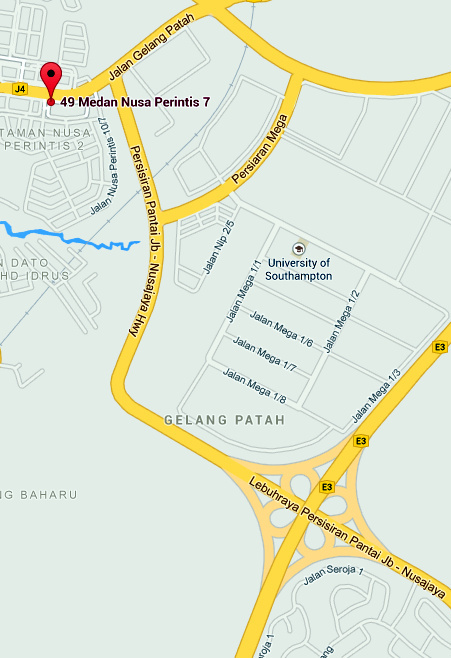 To get there, via the Tuas 2nd Link, take the Gelang Patah exit, turn left at the Petronas T-junction and take another left at the next T-junction and into the carpark.